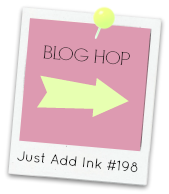 At Just Add Ink we are kicking off the year in style with a blog hop. Hop hoppity hop! 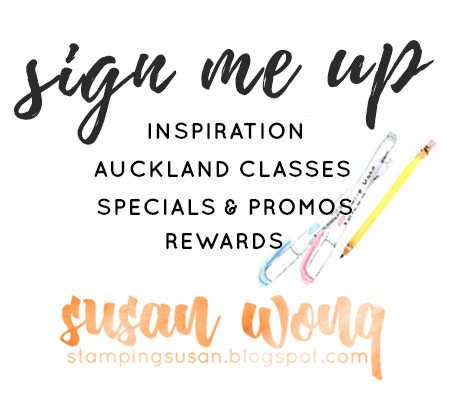 Welcome if you've just hopped over from Paula Dobson's site. 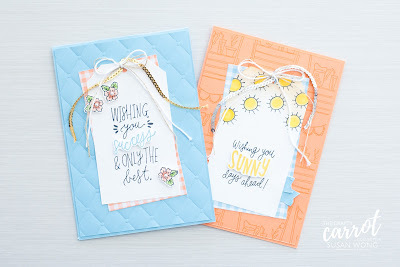 Take a wander though the rest of the design team blogs then enter the challenge yourself using your Envelope Punch Board or Card thinlits. Go on, get stuck in there! I was inspired by the amazing Claire Daly and used the Circle Card thinlits to create some hidden journalling on a 12x12 layout. This page is one of many in my Thailand trip album (apparently a longterm project) that we went on in August 2012. See my little 'X' marking the spot? What a lovely layout and the hidden journaling is a great idea! That layout sure shows that fun that was had on your trip and I love how you have incorporated the thinlit die to create some hidden journalling. 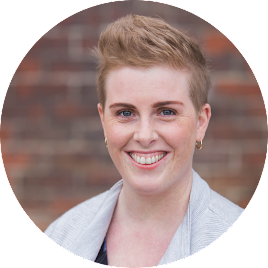 What a great idea and Clare is definitely inspirational. Shows how versatile our craft tools and equipment are, so we have to think outside of the box always, not just a card die but a scrapbooking tool as well. 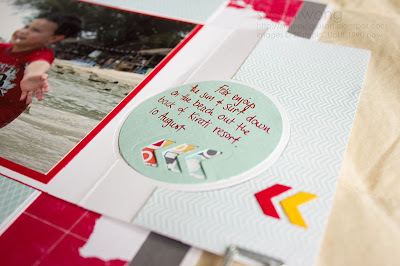 What a great idea using the thinlets for hidden journalling on a page. What a clever idea! Thanks Susan for sharing this idea. Super clever use of the Thinlits. Love your bright happy page! LOVE this, Susan; simply fabulous! 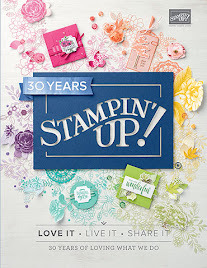 I'm not a scrapper Susan, but this is such a clever use of the Thinlits & a fab layout. What a gorgeous page! The thinlit addition is totally fabulous! 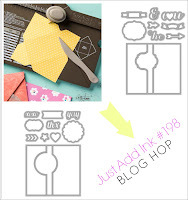 I love your page and layout and adding that hidden thinlet is a great idea.